We accept your size chat, like Asia size, Europe size, USA size etc. 2. What kind of technics are you good at9 Design, printing, beading, embroidery, garment dyed, etc. 3. How about samples9 Usually, it takes 3-7 days to make a piece of sample clothing. is a professional company pro viding caps, socks and garments. washed technic ,dip-dye ,patch ,woven packing original packing with tags and labels . Q5. Can you add our own logo on the products or make the products with my design9 Yes. For sample order, we need to charge you the sample fee, We will refund to you once you an order placed with our factory. Contact Information If you want to know more about product informations,pls feel free to contact with me or send email to me . 3. Our experiences ------10 years professional production and export experiences 4. Our team ----- Almost 200 workers hard working in design, purchasing, cutting, sewing, ironing, QC, package departments. 5. Can I get a sample before bulk production9 Is it free9 Yes, we provide sample for approval before bulk production, the customized sample are not free. 9. How to get quotation soonest9 You need provide fabric information, size, quantity, design artwork or logo , printing method, and delivery requirments, It will help to quote u best price as quick as possible. both wear resistance and wear, no pilling! our company is located in shaoxing hangzhou and specializes in manufacturing t-shirt. 1 YRS Shishi Xingyimeng Clothes Co., Ltd.
6. Neck style options : O neck , V neck , Polo neck , Mock neck , High neck , etc . 13. Services : We are always serving our clients with earnest attitude. Delivery Time: 2-3 weeks after confirmed the order or as your requirements. 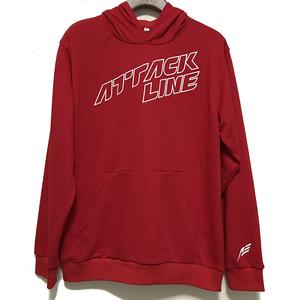 Alibaba.com offers 32,600 hoodie blank products. 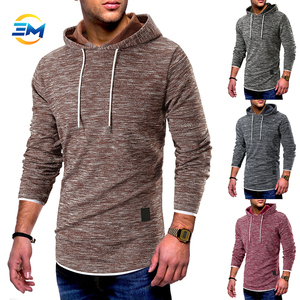 About 55% of these are men's hoodies & sweatshirts, 19% are women's hoodies & sweatshirts, and 5% are men's t-shirts. 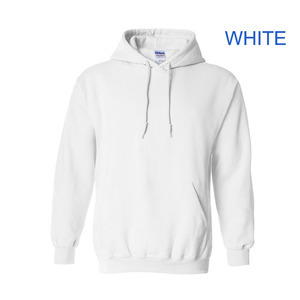 A wide variety of hoodie blank options are available to you, such as garment dyed, plain dyed, and embroidered. 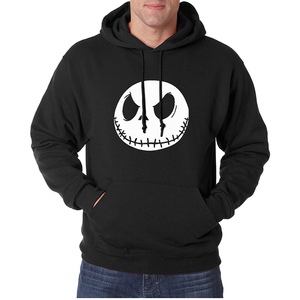 You can also choose from 100% cotton, 100% polyester, and 100% bamboo fiber. As well as from men, unisex. 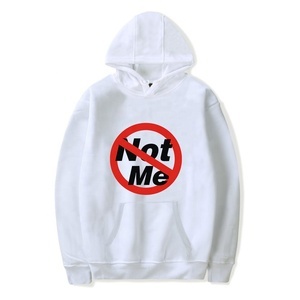 And whether hoodie blank is free samples, or paid samples. 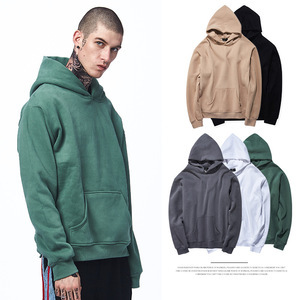 There are 32,600 hoodie blank suppliers, mainly located in Asia. 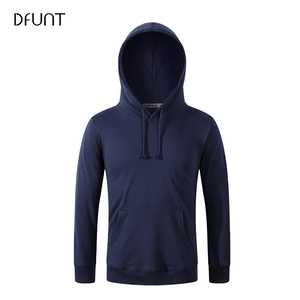 The top supplying country is China (Mainland), which supply 100% of hoodie blank respectively. 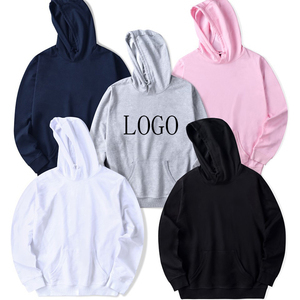 Hoodie blank products are most popular in North America, Western Europe, and South America. You can ensure product safety by selecting from certified suppliers, including 2,684 with Other, 1,113 with ISO9001, and 552 with BSCI certification.